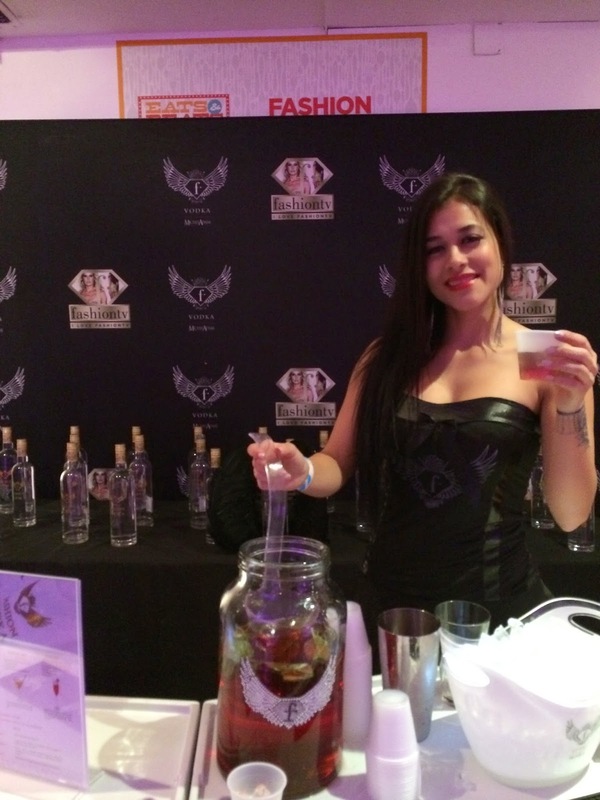 Eats & Beats Miami is an event that celebrates great cuisine, great music and great booze! 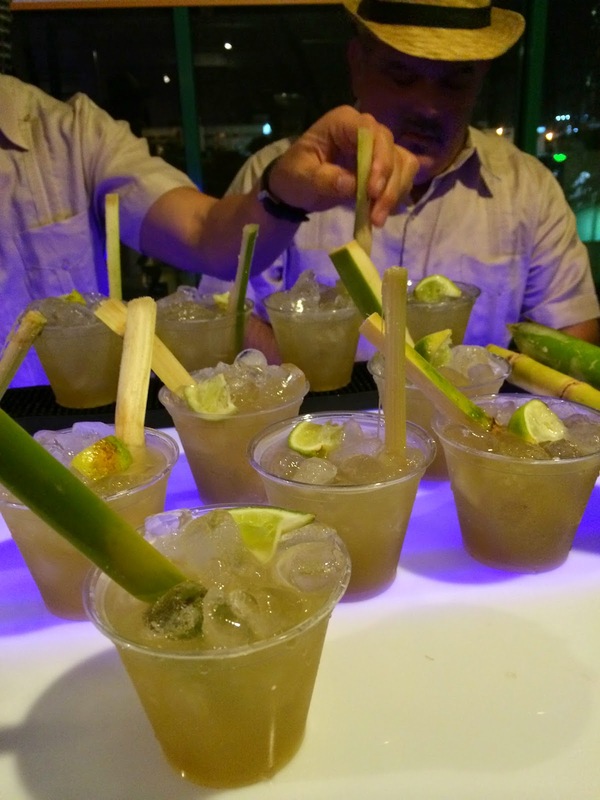 I published a more comprehensive review of the event on Soul Of Miami, but I thought a few more spirits-friendly pictures might be fun to publish here as well. 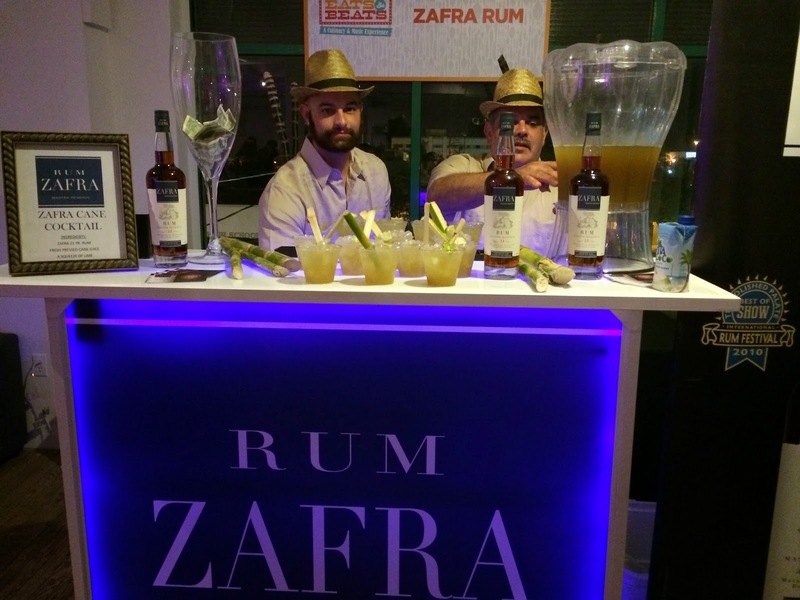 Like how do these photos not make you want a glass of Zafra Rum? 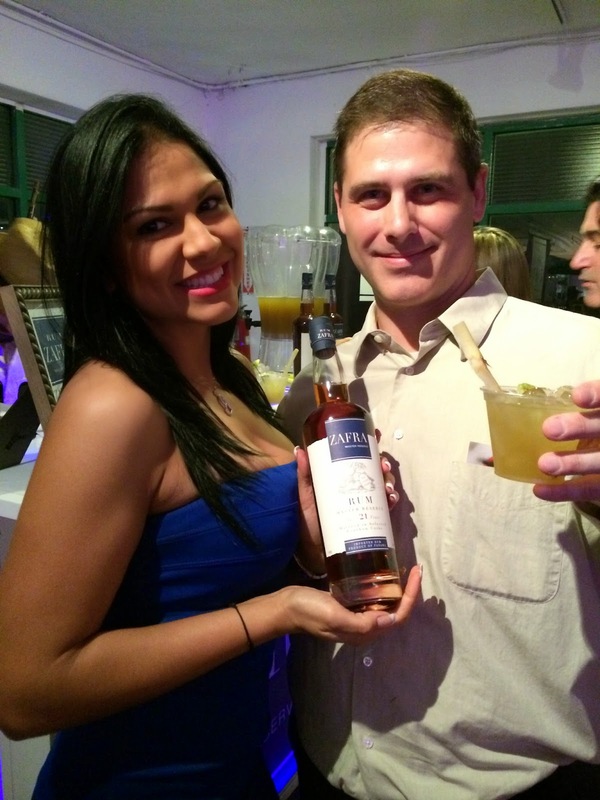 Honestly, I fell in love with this rum at the Swine and Wine event several years ago (crap, look how fat I am). Great product! I of course had a little on the rocks and a few of the fabulous cocktails. You say you're visiting Miami and heard there's a thing called Mojitos here? 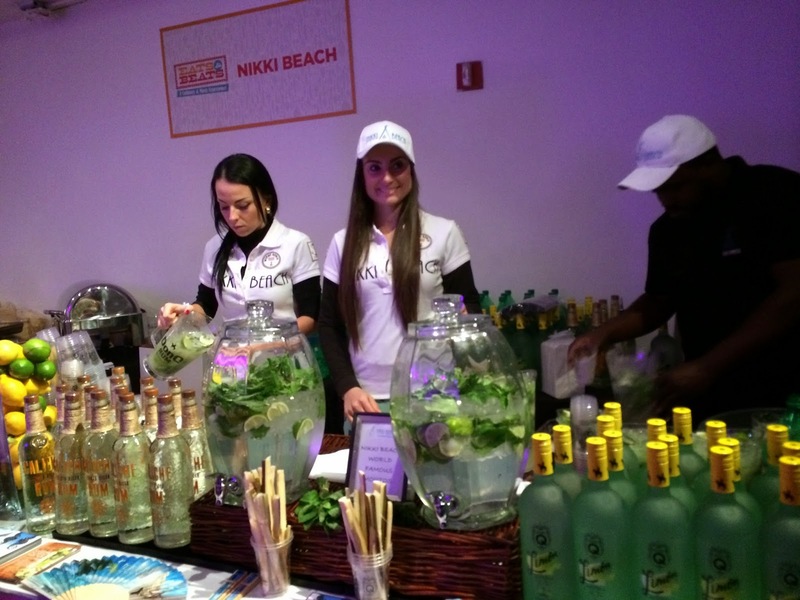 You would be mistaken not checking out the mojitos over at Nikki Beach! These guys were fast and delivering maybe the best drink of the entire evening. Very refreshing! 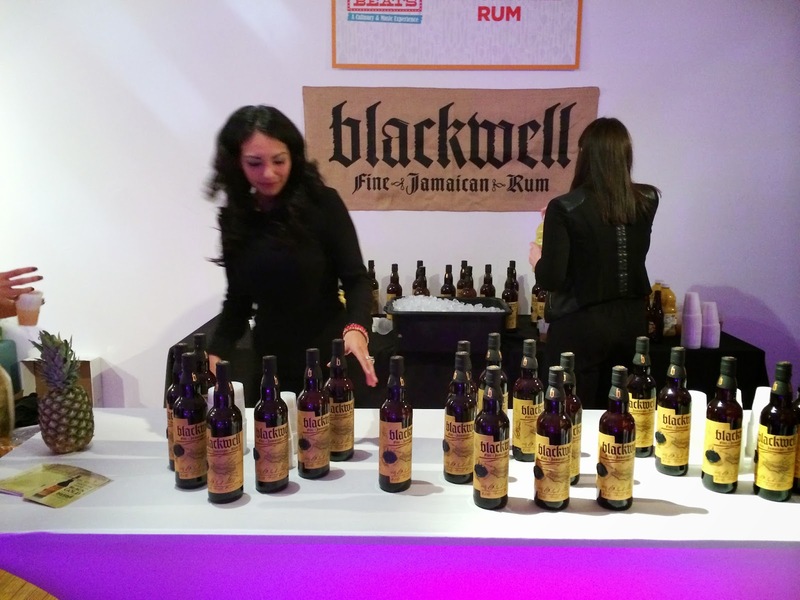 Jamaican Rum your thing? Blackwell was nice! They were making a cocktail as well, though I chose to sip the rum neat. Rich and spicy. Mmm. Hey! There's Buzzy Sklar, founder and CEO of Haute Dining. 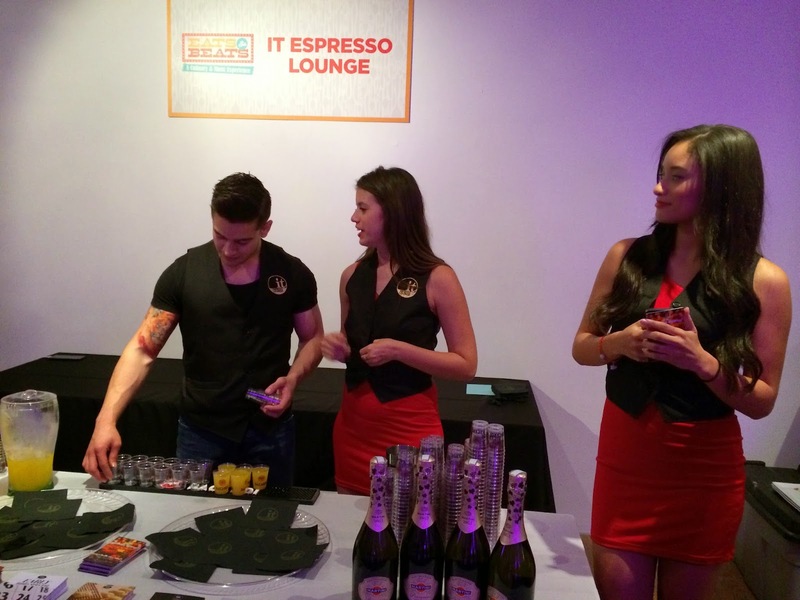 I like that tag line: Your Passport to the Ultimate Culinary Experience! 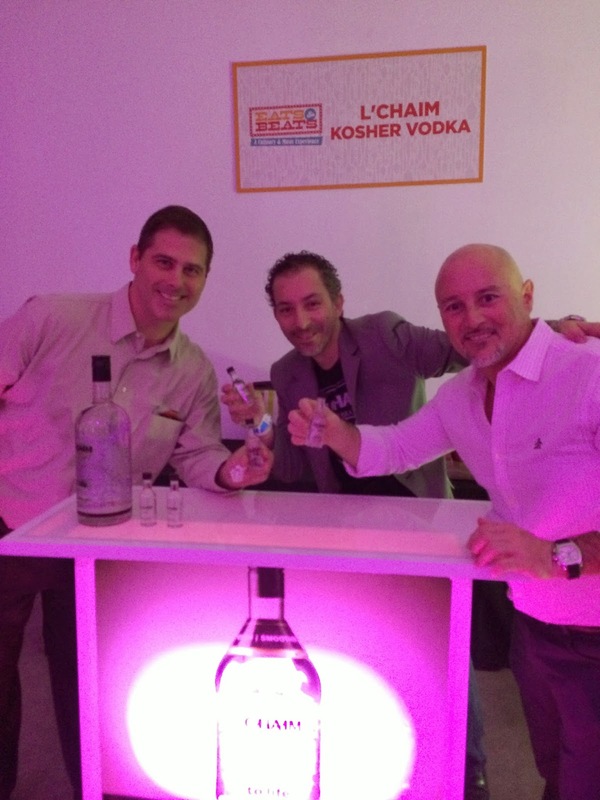 We chatted over a shot of L'Chaim Kosher Vodka. And no, we weren't wearing pink--that's from all the lights reflecting everywhere! I looked hard trying to remember what brand this model was promoting. Got it! Deep Eddy Vodka!